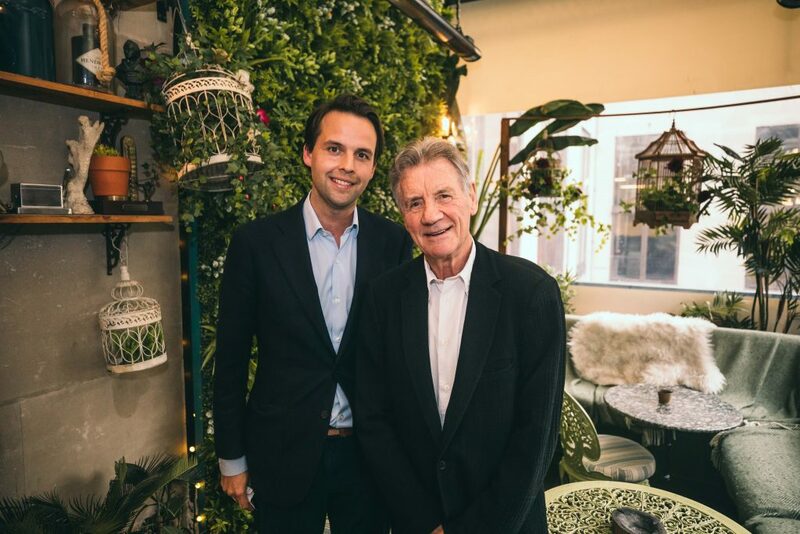 As part of our Mr Fogg’s Explorer Series, we were absolutely thrilled to have welcomed the incredible travel writer, Sir Michael Palin, to Mr Fogg’s Residence on Monday 8th April 2019! Guests enjoyed an evening of exclusive Tanqueray No. TEN gin libations, whilst listening to Palin’s extraordinary adventures around the world, including the Himalayas and the North Pole. We also gained an insight into the fascinating details of his BBC travel series ‘Around the World in 80 Days’, inspired by the fictional adventures of Phileas J. Fogg himself in Jules Verne’s nineteenth-century novel! 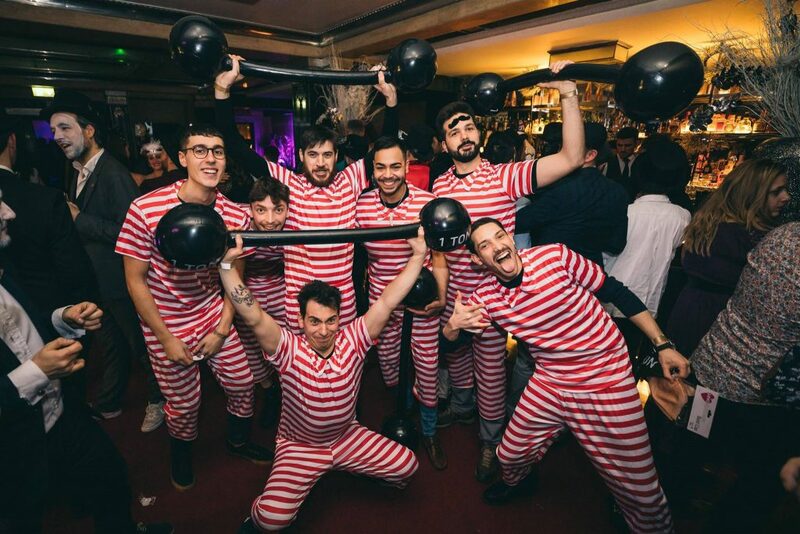 Cahoots WINS Cocktails in the City Spring 2019! 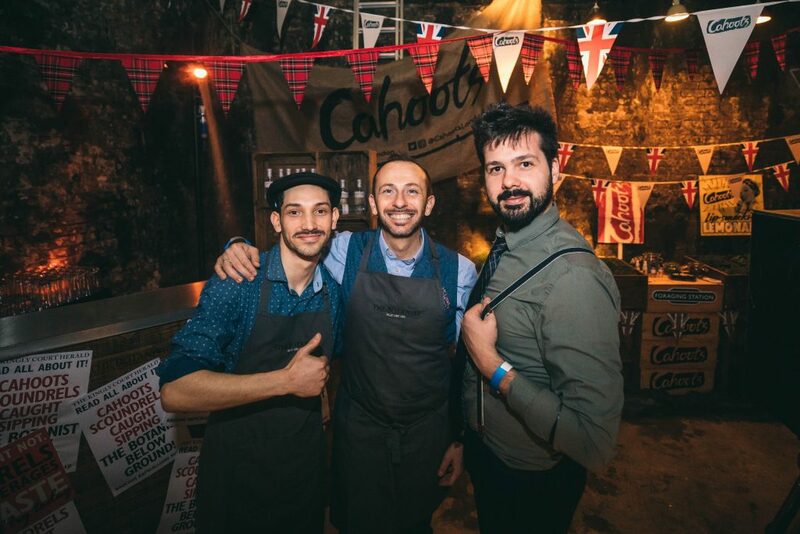 We are extremely proud to announce that Cahoots has WON 1st place in Cocktails in the City 2019! 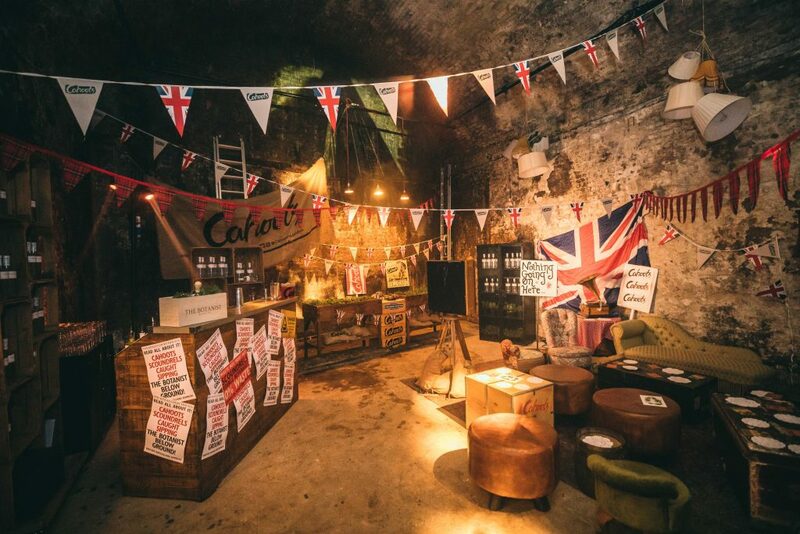 Well done to Siri (Pop-Ups Events Manager), the Design Team, Marketing Team and the amazing bar staff at Cahoots for making the pop-up a huge success. 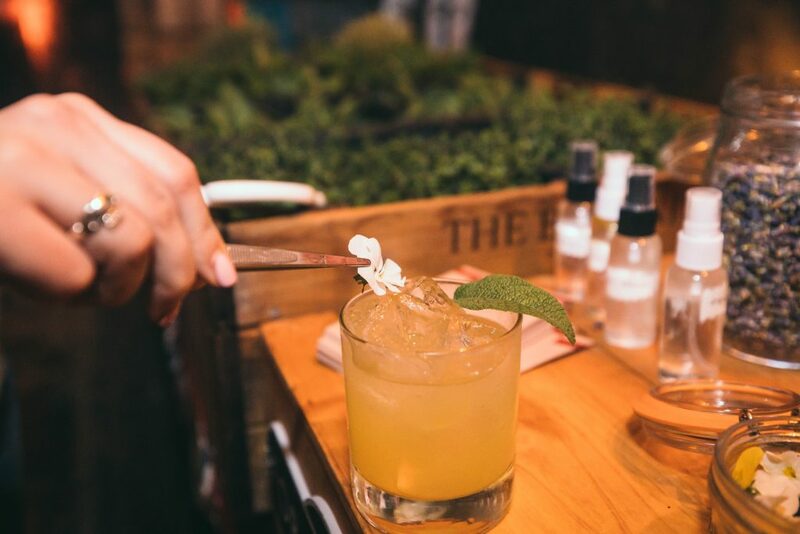 Inspired by the Victory Gardens of post-war 1940s Britain, the Cahoots pop-up stand featured a delicious supply of The Botanist Gin cocktails, alongside up-cycled materials, edible cocktails, fruits, vegetables and our very own Foraging Station. Cocktails in the City Spring 2019 is in full swing! 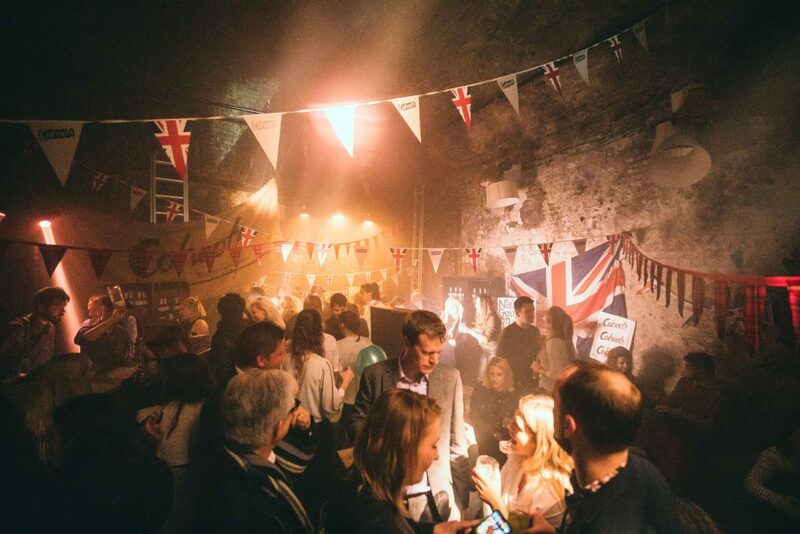 The team at Mr Fogg’s and Cahoots have popped up at The Vaults in Waterloo for London’s most popular cocktail weekend event between Thursday 4th and Saturday 6th April. 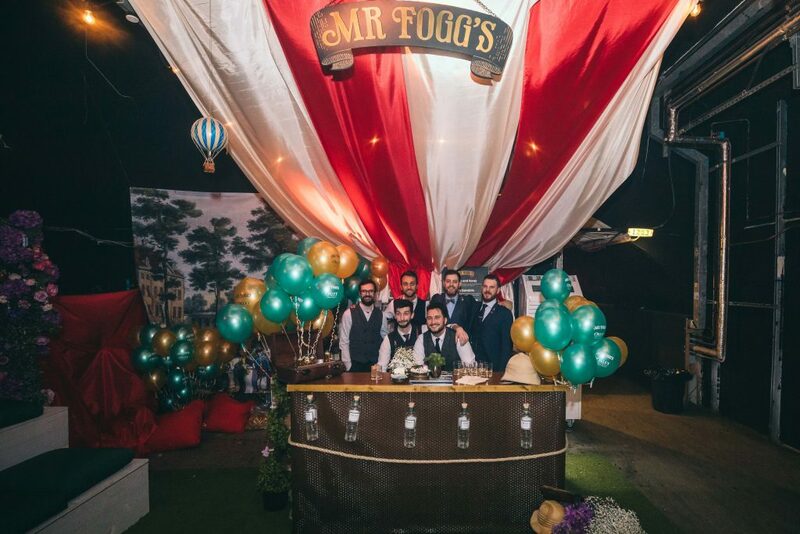 Mr Fogg’s household staff are serving delicious Oxley Gin libations from our marvellous hot air balloon bar, in our Victorian-themed Pleasure Garden! Drawing inspiration from the famous Vauxhall Gardens of the nineteenth century, the pop-up features floral displays, a quaint ‘outdoor’ seating area and a Mr Fogg’s flower swing for the perfect Instagrammable photo! 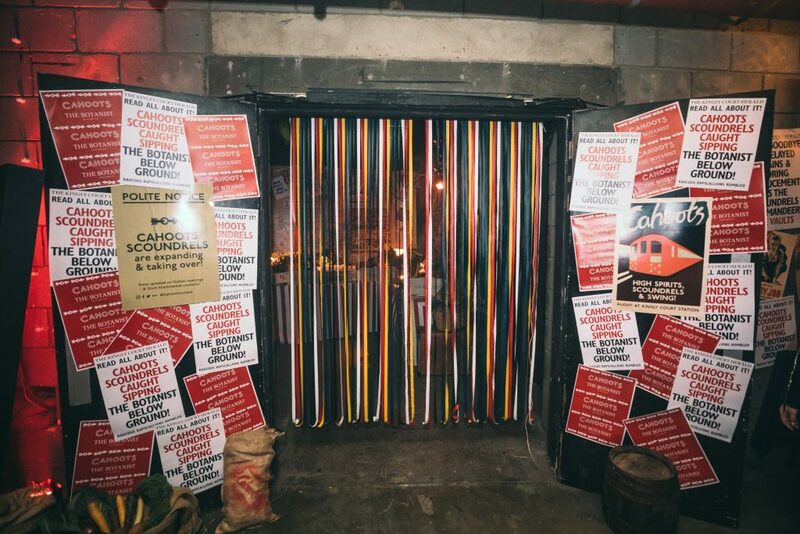 Representing Cahoots, our team of scoundrels have taken refuge in yet another subterranean space – the railway arches under Waterloo Station! 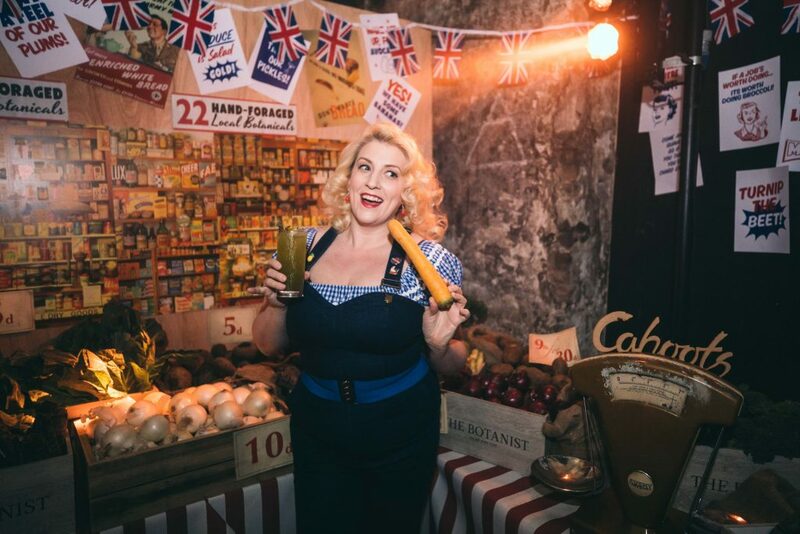 Inspired by the Victory Gardens of post-war 1940s Britain, our Cahoots pop-up touches on the concept of ‘digging for victory’ and up-cycling materials to grow and supply fruit, vegetables and herbs. 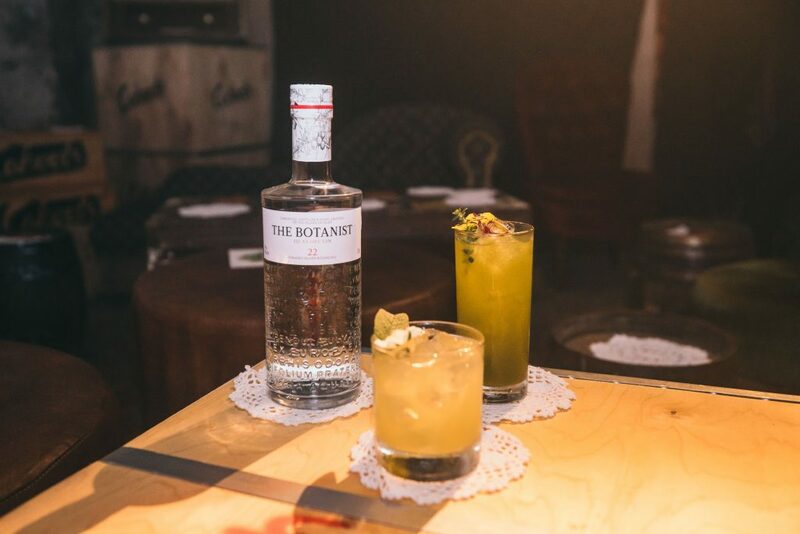 With edible cocktail sachets and our very own Cahoots Foraging Station, come on down and garnish your tipple with The Botanist Gin, made with 22 of the finest hand-foraged botanicals! 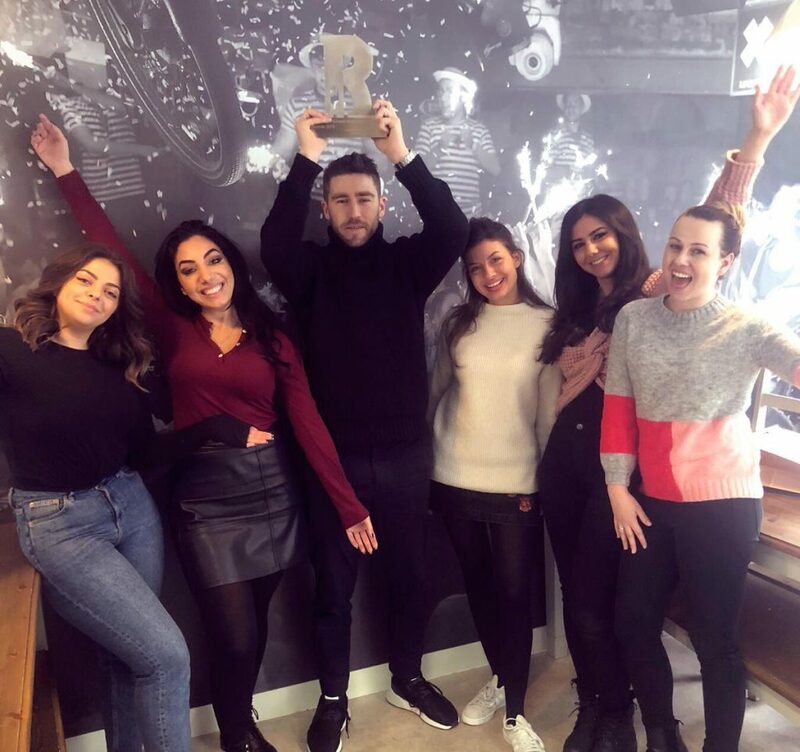 Mr Fogg’s wins Best Pub Brand/Concept at The Publican Awards 2019! 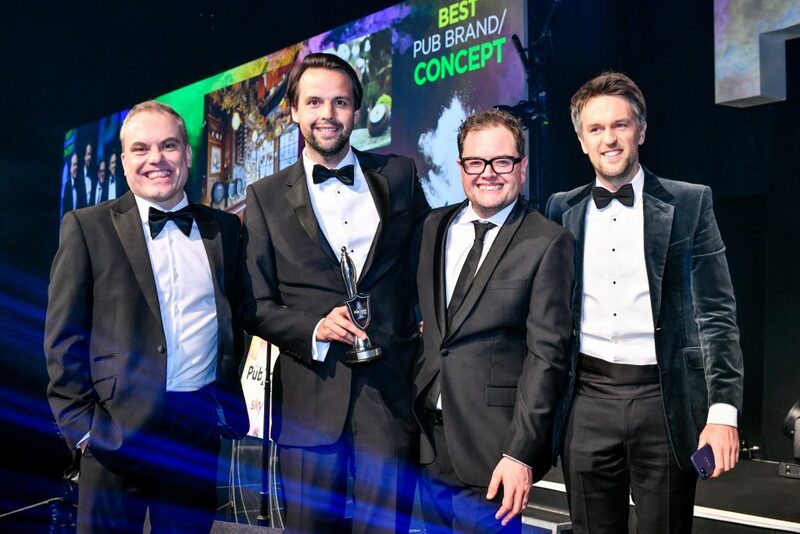 We are delighted to announce that Mr Fogg’s has won Best Pub Brand/Concept in the whole of the UK at the industry’s biggest awards – The Publican Awards! 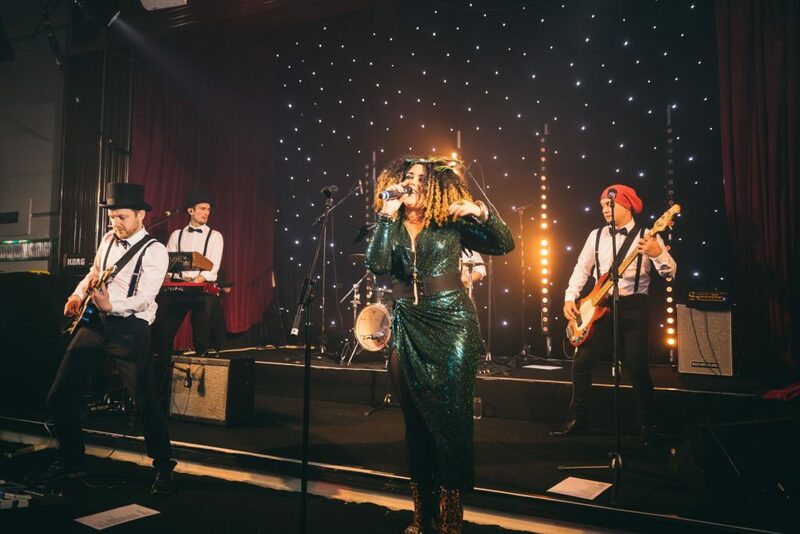 Honouring the best within the pubco sector, the awards took place at the Battersea Evolution in London, recognising and awarding excellence across the UK by top industry experts. 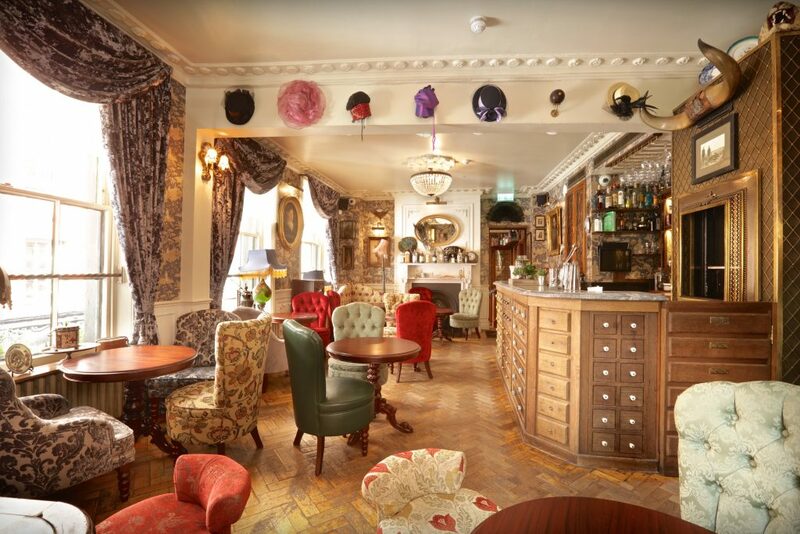 With three new venues opening across London last year, the Mr Fogg’s brand is renowned for its unique and eclectic hospitality concept inspired by Jules Verne’s character, Phileas J. Fogg, in his novel Around the World in Eighty Days. Other bars that were nominated in this category include The New World Trading Company, Stonegate Pub Company and Pizza, Pots & Pints. 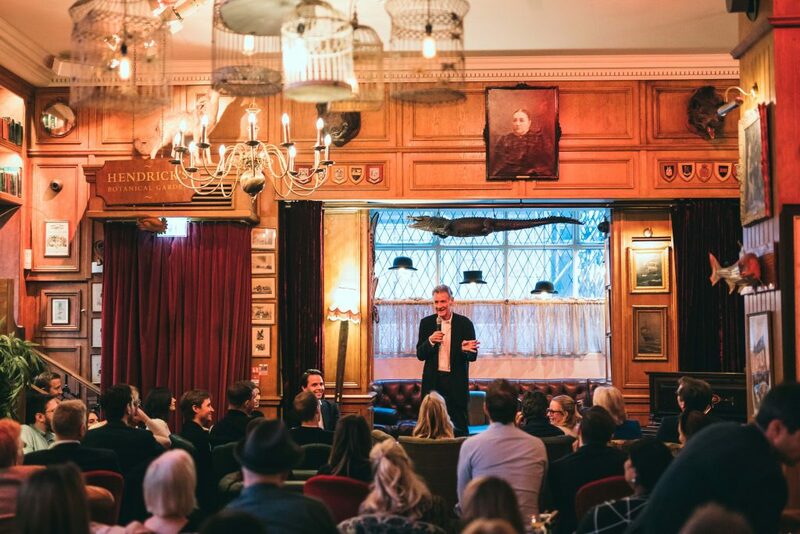 On winning the award, Charlie Gilkes (co-founder of Inception Group) says: ‘We are so honoured and delighted that Mr Fogg’s has been recognised as the Best Pub Brand/Concept in the UK at the prestigious Publican Awards. We are committed to continue building an interesting collection of bars for the adventurous with a real focus on providing a unique and memorable experience’. Inception Group wins Icons of Gin Awards! 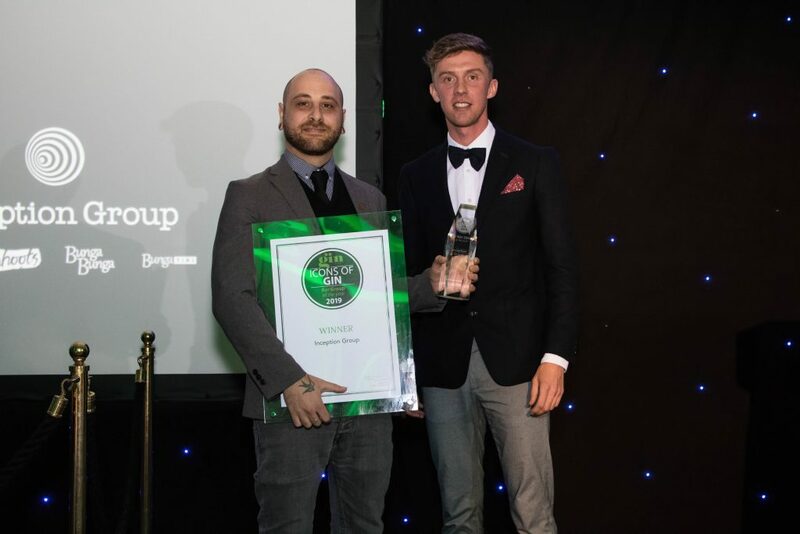 We are very proud to announce that Inception Group has WON ‘Bar Group of the Year’ in Gin Magazine’s Icons of Gin awards 2019! 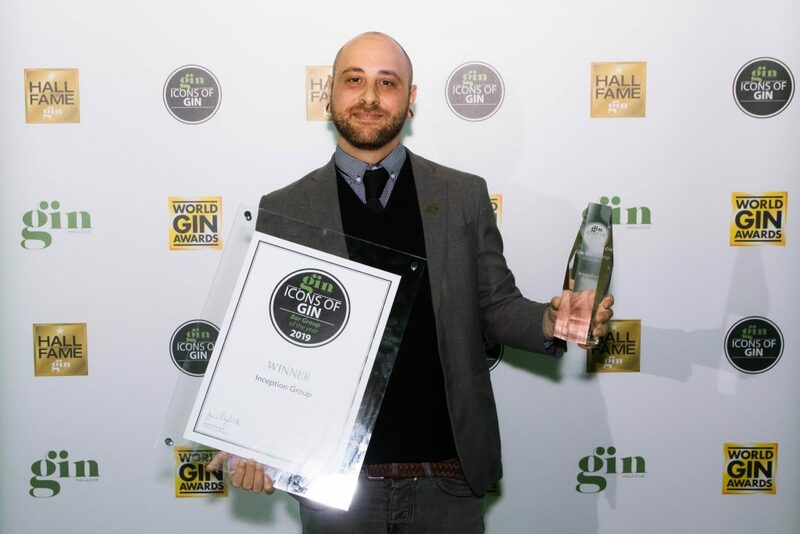 Well done to Giovanni Magliaro, Bar Manager of Mr Fogg’s Tavern & Gin Parlour, and the rest of the team for their hard work and efforts in achieving the award. 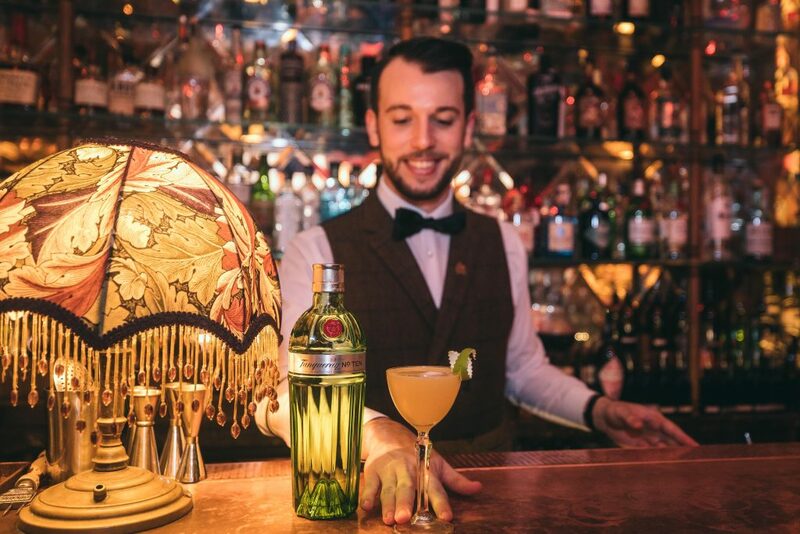 Located in the heart of Covent Garden, Mr Fogg’s Gin Parlour stands proudly as home to one of London’s largest and most eclectic collections gins, tonics and botanicals, with a variety of over 150 gins! 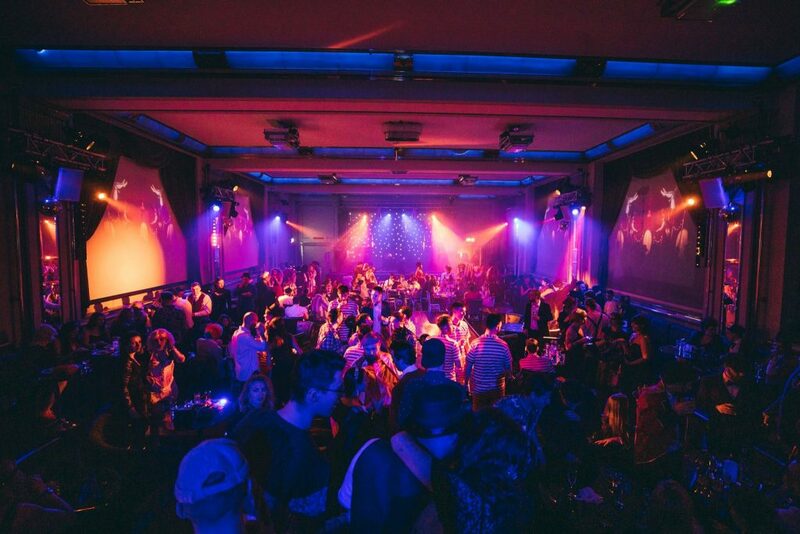 On January 14th, Inception Group went BIG with our largest Christmas party yet, held at The London Cabaret Club. 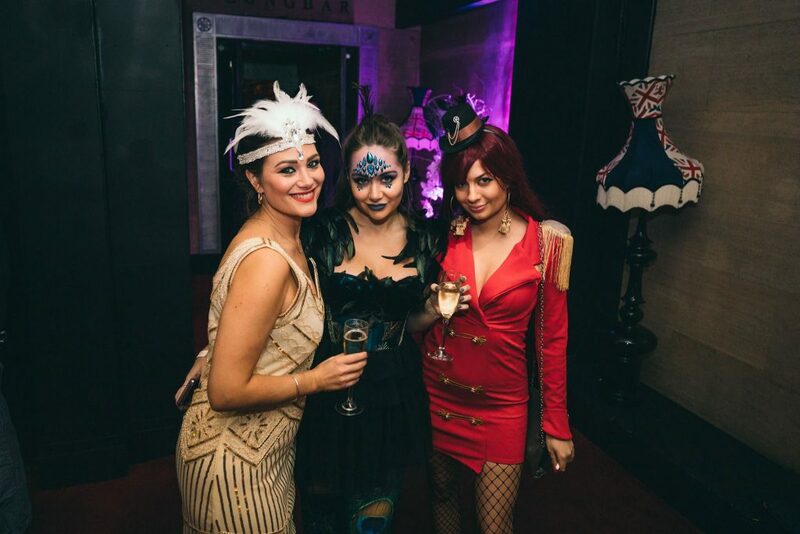 After the launch of three new Fogg’s venues in 2018, it was only fitting that we went with this year’s fancy dress theme… Victorian Circus! The Inceptionauts went to town with the dress code and arrived in a spectacular variety of weird and wonderful theatrical costumes. 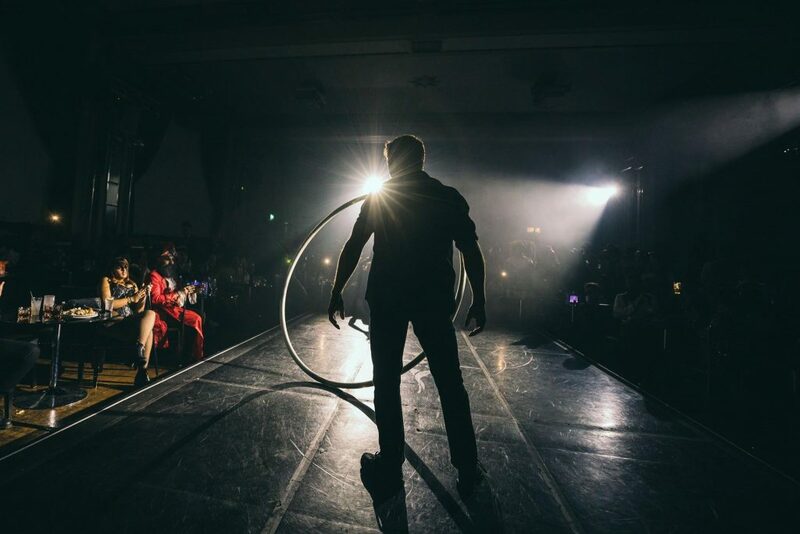 After enjoying a delicious buffet and cocktails, the room was filled with live music, circus acts, magicians, jugglers, a real snake and more! We then celebrated by dancing the night away Inception-style, patting ourselves on the back after our hard work over Christmas and New Year’s. 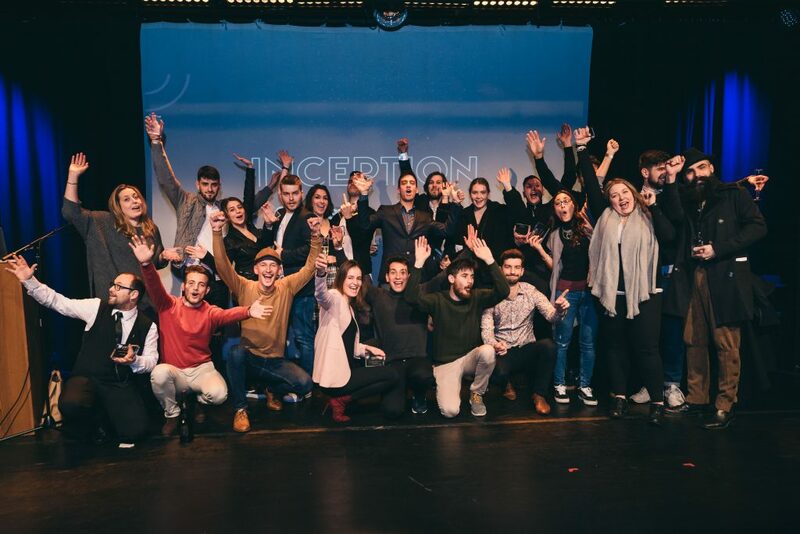 For more images of the Inception Christmas Party 2018/19, visit our Facebook album here. 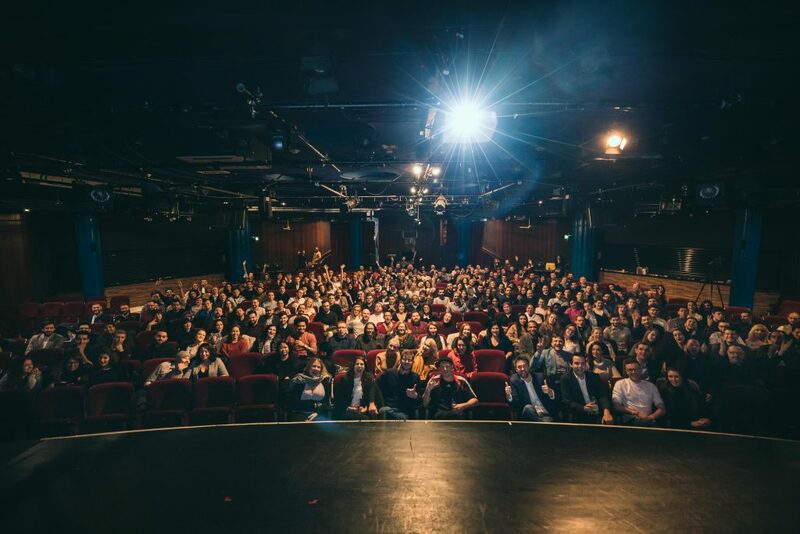 On Monday 14th January 2019, all members of Inception Group were invited to Leicester Square Theatre for our annual company conference! 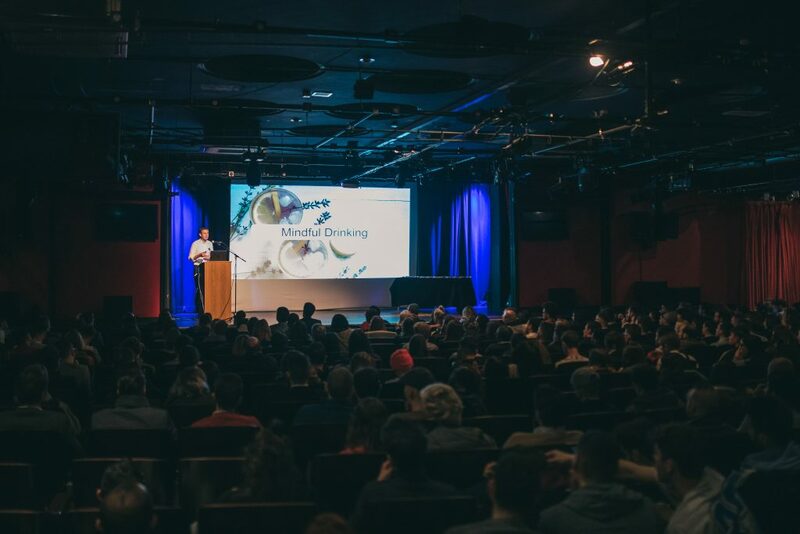 Celebrating 10 years of Inception, Charlie Gilkes reflected on how far the company has come over the years – looking over a room of nearly 400 people, compared to under 10 employees back in 2009. 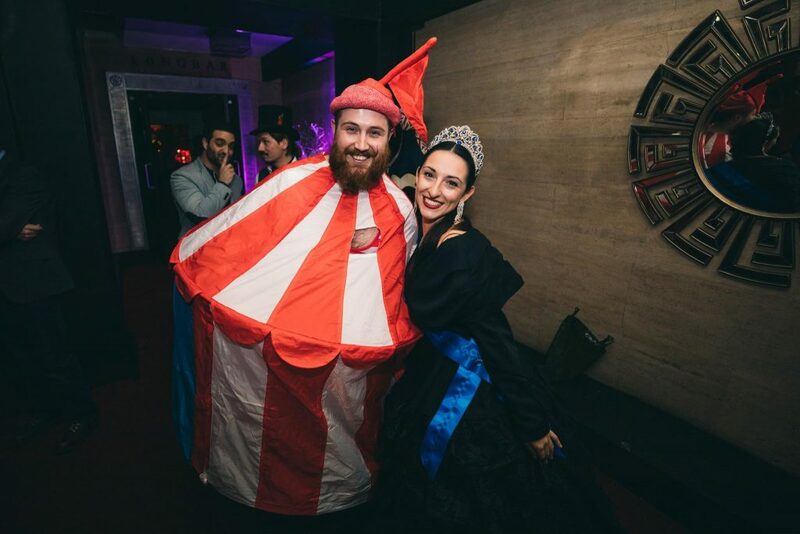 We looked back on a fantastic 2018 filled with spectacular pop-ups such as Spritz & Giggles and Casa Bonita, social media growth, our viral Around the World campaign and the opening of three new Mr Fogg’s venues, including our 11th and largest venue yet – Mrs Fogg’s Maritime Club & Distillery! 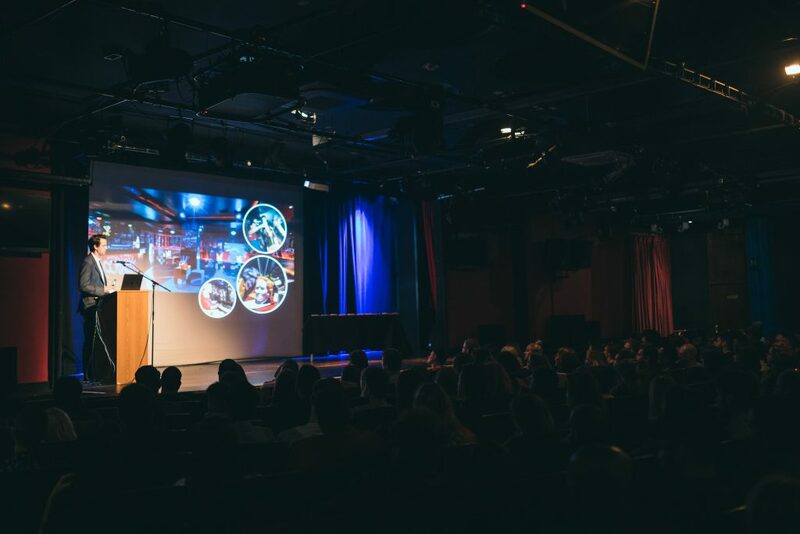 After discussing our future plans for Inception Group, we welcomed Nick Williamson (Marketing Director of Campari UK) to the stage for an exciting discussion on the past, present and future trends within the hospitality industry. 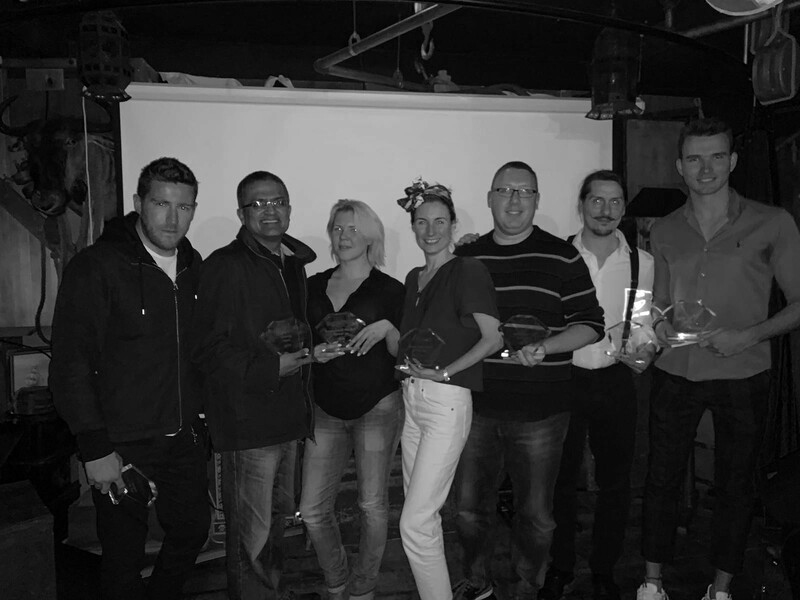 Before heading off to celebrate the #InceptionParty19 at The London Cabaret Club, co-founders Charlie Gilkes and Duncan Stirling presented the winning employees from each venue with awards for their hard work and dedication throughout the year! 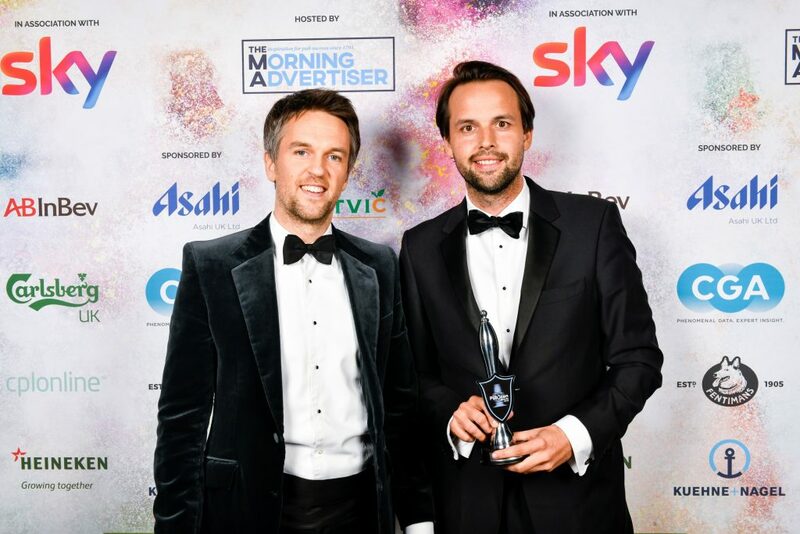 We are very proud to announce that Inception Group have WON ‘Launch Campaign of the Year’ in the Restaurant Marketer & Innovator Awards 2019 for Mr Fogg’s Society of Exploration. Advertised as the Best Job in the World, the viral campaign was launched as a job application to travel across the world, with over 10,000 applicants. It received worldwide media attention, including an appearance on Sky News and even led to Ryan Reynolds wanting to apply for the job! 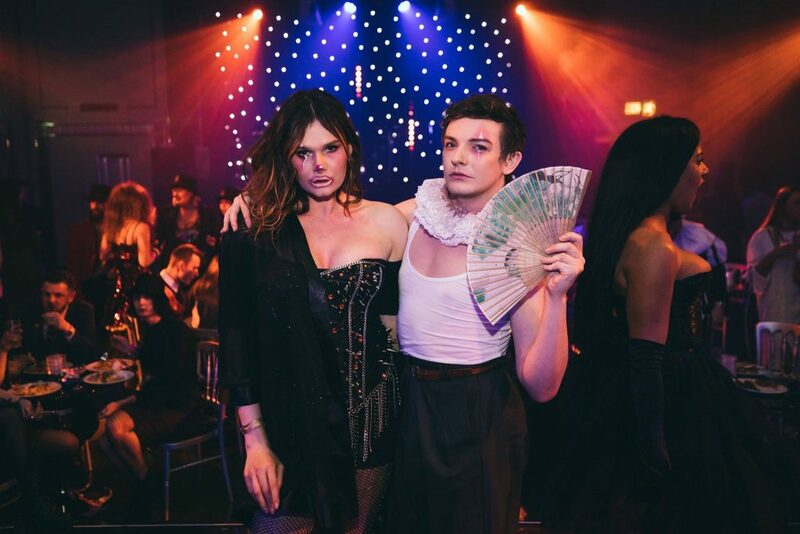 The campaign also included a series of social media and marketing campaigns in the lead-up to the opening of The Society of Exploration, including the launch of the world’s first cocktail-creating machine that takes pride of place in the venue – our Mechanical Mixologist. The Restaurant Marketer & Innovator Awards recognise the growing importance of marketing, innovation and strategy professions within the restaurant and bar industry. 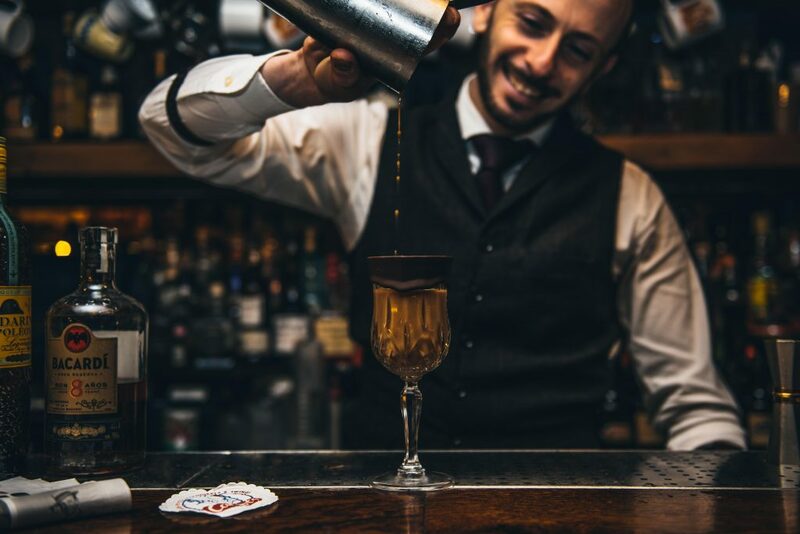 Our second #BehindTheBar interview presents… Michele Venturini! With a career in hospitality spanning almost two decades, 2019 will mark Michele’s fifth year working for Inception Group. He has been a Bar Manager at Cahoots for the past three years! FUN FACT: If he wasn’t a Bar Manager, Michele believes he would have been a comic actor! Q. How did you become a Bar Manager? After 18 years of experience in the hospitality industry, I learnt a lot from different perspectives, from my role as Head Bartender to the next level as Bar Manager. But, even though I started managing bars in Italy, London has a completely different style of business! Q. What do you enjoy about bartending? I enjoy interacting with customers, making them happy and providing them with the best experience. Although the drinks are very important, I always represent the drink as the cherry on top of the cake – the cake is the whole customer experience! Q. What inspired you to become a Bar Manager? It happened quite naturally. I love every single aspect of my job – especially serving customers, working with my team to create menus and working alongside important brands. Q. What is your favourite cocktail to drink and create? I love classics! I’m in love with Martini cocktail, stirred with olive and just a splash of dry vermouth. The Americano cocktail is also super refreshing! I love to make different styles of drinks. For example, sour cocktails topped with a nice foam, but also long or refreshing drinks using fresh ingredients. Q. Which seasonal drinks do you recommend during the Christmas period? Warm drinks and twist on classics like hot punch or Hot Toddies containing spices and whiskey, but also creamy drinks with egg or milk such as eggnog! Q. What makes a great Bar Manager? 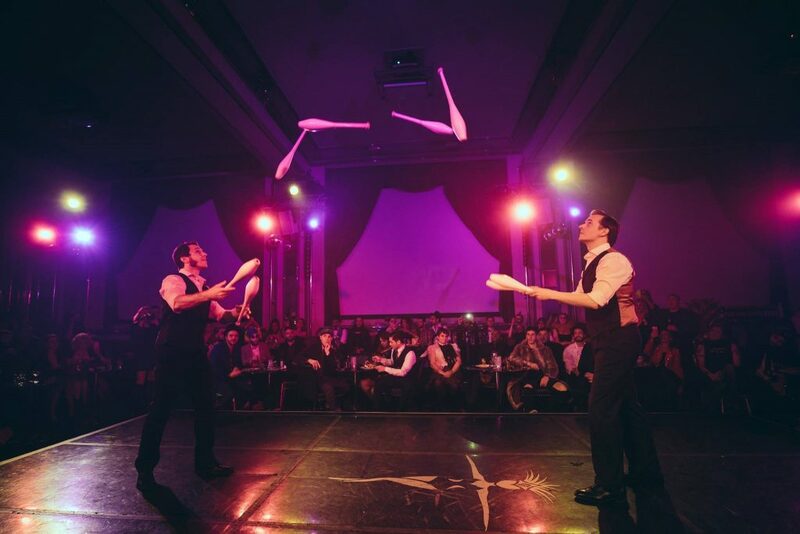 Managing the business – This includes ensuring you maintain profits and control costs, while also growing the brand by organising events, pop-ups and masterclasses. Managing the team – Always keeping staff motivated, helping them develop their skills with improvements and also offering them praise. Focus on customer experience – Be attentive to guests in a professional but light and funny way! Q. Do you have any advice for aspiring Bar Managers? A Bar Manager’s role in a cocktail bar is one of the most important. The bar is the engine of the business, and if the car is going fast, you have to drive it! Q. What ingredients do you feel are underused? Or overused? And what is the most versatile? I believe that bitters (or amari in Italian) are underused here in London, and I think that vodka and sweet products such as juices and purées are overused. Q. How do you develop new recipes or new cocktails? Creating new cocktails is quite a complex process. It involves research into what customers look for in a cocktail, then making that connection through a combination of ingredients. London is home to a great range of products and liquors, which makes it easy to develop new recipes. Q. Where’s the next place on your travel bucket list and why? Over the past two years, I have been on many work trips including visits to Athens, Rome and Cyprus. I will be going to Berlin for the Berlin Bar Show where I will be representing Cahoots in a branded bar stand, followed by Dubai and Greece. We'd also love to contact you from time to time with personalised information and offers from Inception Group and our venues. We will never share or sell your data and you can opt out at anytime. Please tick this box to receive these emails.